Retail shelving is one of the more underrated components in a store. Though rarely garnering the appreciation it deserves, the right retail store shelving equates to effective retail merchandising and is a big contributor to a business’ success. Of course, the flipside is that utilizing the wrong retail shelving and retail wall shelving can majorly undermine your game plan and profits. Shelving is such a basic part of your retail image that it’s easy to forget about it while you focus on other things. When customers walk through your store, they might not think to themselves “Hmmm…now there’s a shelving error”, but they do notice, at least subconsciously, when something’s not right. 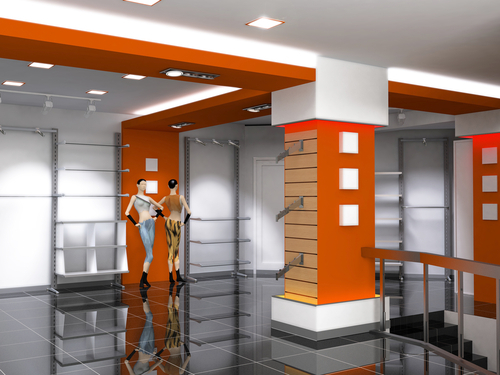 Just about every retail enterprise uses retail shelving as a major part of its merchandising scheme, and there are all kinds of options when it comes to shelving design, construction materials, size, colors, cost, configurations, etc. 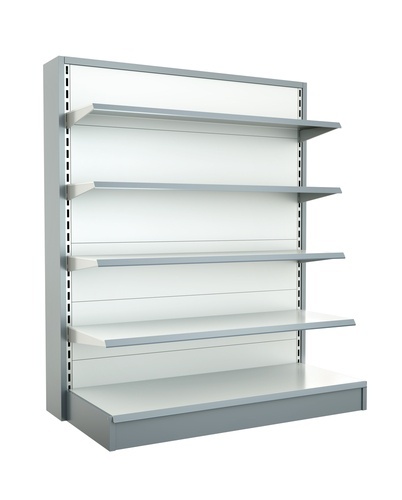 The majority of retail shelving currently in use is of some type of metal construction. These are generally affordable, strong, easy to install and keep clean, and easily adjustable to accommodate different types and sizes of merchandise. They can also be configured in almost endless arrays. Think you can just set up some gondola shelving, plop some merchandise on it any old way, and you're good to go? Think again. Readying merchandise for display to make it attractive to customers (so that they'll be drawn to it and be encouraged to buy) requires some forethought and planning on your part; you should carefully choose the specific shelving used for retail merchandising based upon the products you're displaying. 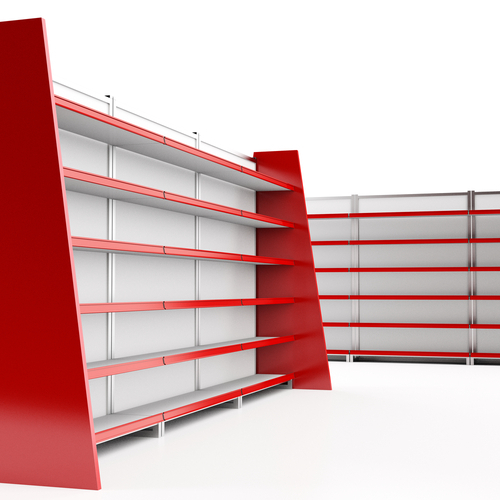 It's no mistake that many retail shelving units are made of steel. 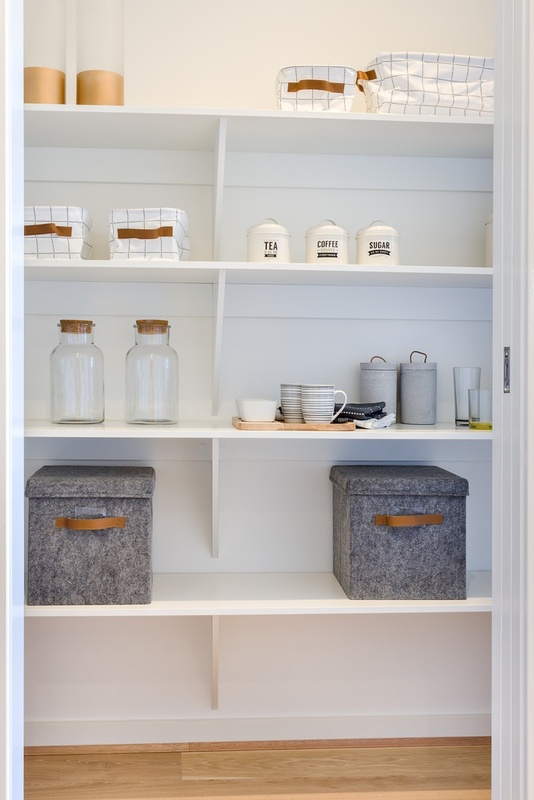 Reliable and sturdy, steel shelving units can be used in just about any retail shelving situation; they are especially useful when you need reliable, long-lasting options for storage and display that will stand the test of time. Are you in the process of planning for the setup of your retail store? As you construct your budget, you no doubt have allocated funds for everything that you think you will need: Expenses like rent and utilities, vendor payments, and an endless list of others, to be sure, but also all of the fittings for the store itself. 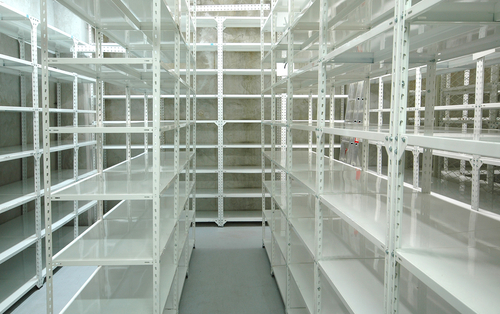 Retail shelving has gone high-tech with racking and shelving in the warehouse. 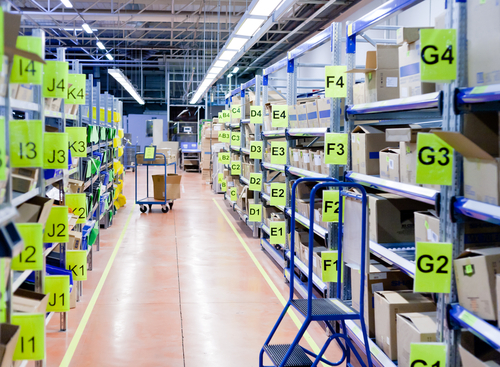 Storage has become an increasing concern: In today's fast-paced world, customers demand quick receipt of merchandise such that it becomes imperative to make storage as efficient as possible. 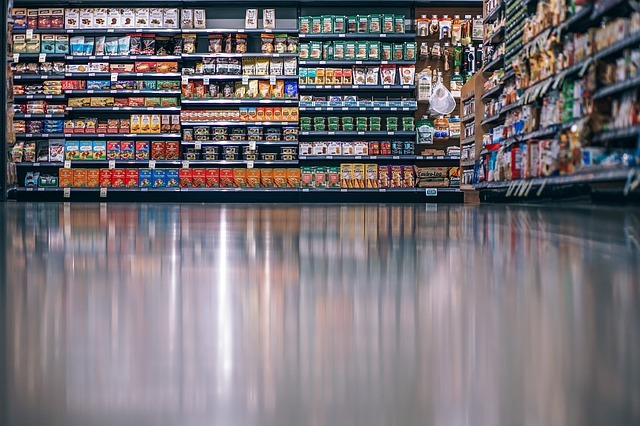 Gondola shelving has long been the mainstay of retail – a familiar sight in almost every type of establishment, from the local grocery store to the corner pharmacy, from the designer shops to the big box bargain outlets and dollar stores. 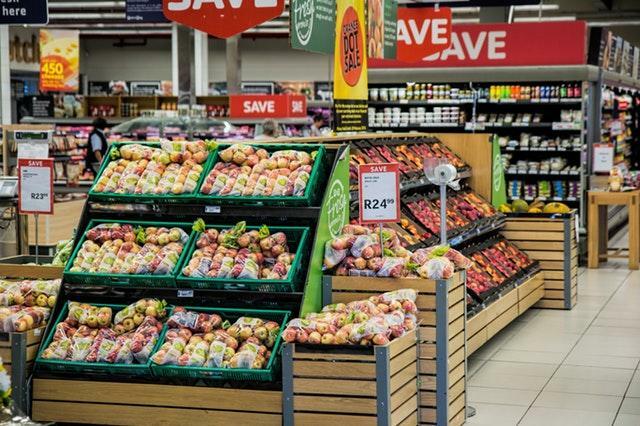 It is the strong, versatile, and indispensable workhorse that no store can do without – a fact that often doesn't please retailers with the goal of standing out from the crowd. However, using gondola fixtures doesn't mean your independent pharmacy has to look like a smaller version of that corporate chain store down the road. 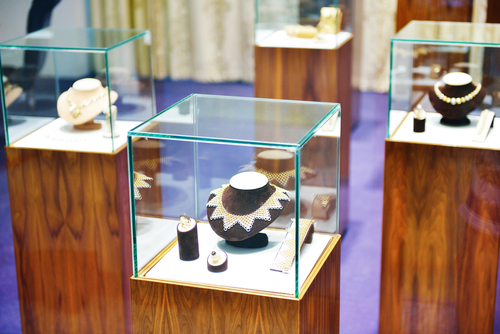 How do you go about picking the best retail display case for your merchandise? 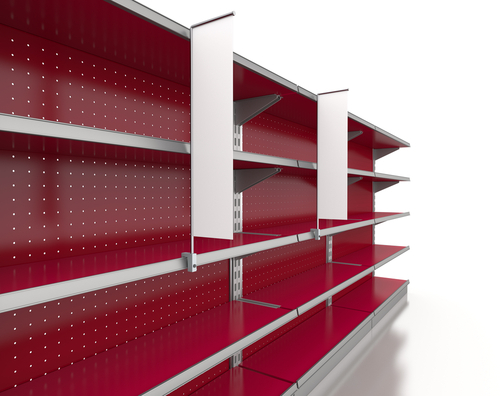 Is your retail space becoming increasingly crowded with standard shelving units? Would you like to give your customers more room to shop – but aren't sure how to go about it without actually increasing your square footage?